One of the greatest benefits of retirement is that it affords you the opportunity to travel more than you could during your working years, when you are limited to a fixed number of vacation days each year. You may have a travel bucket list that’s full of places you hope to visit once you have more available time. 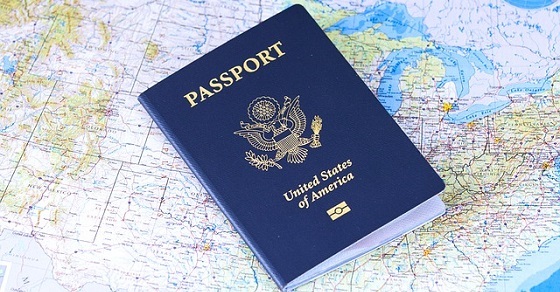 While it’s true that you will have more time to travel after you retire, there are a number of realities that could impact your ability to spend your retirement years exploring the world. I recently returned from one such bucket list vacation – a 10-night Mediterranean cruise. Several of the realities of traveling as an older person became very apparent. Of course, illness or injury could strike a traveler at any age, but as we grow older the rigors of travel may tire us more quickly and we may be a little less resilient to things that could happen. None of these considerations are show-stoppers. The purpose of this article is to help you anticipate these issues, plan your travel realistically, and manage your expectations for what traveling after you retire will really be like. 1. Travel can be expensive. Most travel isn’t cheap, unless you are driving your own car and staying with friends or relatives. 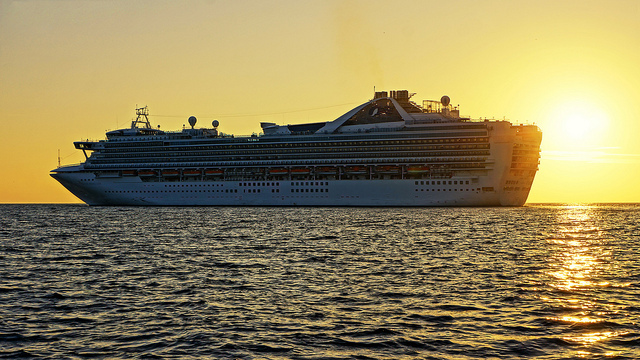 Cruises are a popular option with retired travelers, but they are laden with hidden costs. The advertised price of a cruise may seem reasonable, but it often represents only a half to a third of your total travel costs. First, there’s the airfare. If you are cruising on another continent, the airfare will add significantly to the cost. If you add one or two nights in a hotel onto the beginning and/or end of your cruise, that’s a couple hundred more. Shore excursions are expensive and will add hundreds or even thousands of dollars onto the price tag. Onboard the ship, you can easily run up a hefty account if you decide to enjoy bottled water, sodas, specialty coffee, alcoholic beverages, spa treatments, or time in the casino. When you’re caught up in the heady, carefree ambiance of the cruise ship, it’s easy to slip into the mindset of “we’re on vacation, we can splurge a little bit!” Nobody wants to worry about economizing on vacation. So a cruise with a sticker price of $1,500 per person could easily end up costing $4,000 to $5,000 per person. If you own pets, as we do, there’s the cost to board them while you’re gone. Aside from cruises, staying in hotels and eating meals in nice restaurants are also an expensive way to travel. Group tours may provide wonderful experiences in which your accommodations, transportation, and sight-seeing are planned and executed for you, but these are also pricey. On the other hand, since the provider has done all the planning and knows the destinations well, it may be worth it. 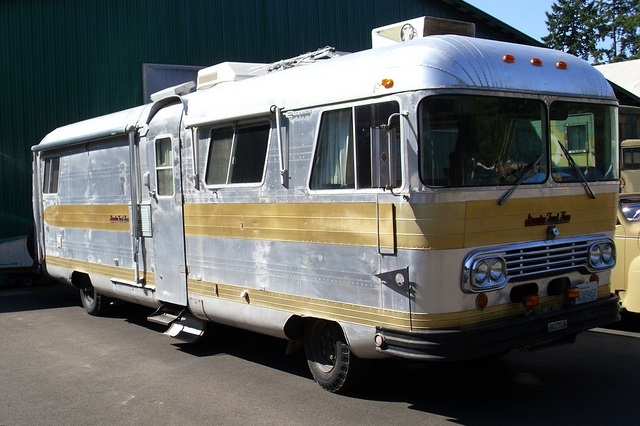 People often think of domestic RV traveling as a more economical way to travel. It can be, but the RV itself is expensive whether you buy one or rent it. Since these vehicles get low mileage, gasoline is expensive. Campgrounds and RV parks can be pricey, too; public campgrounds average around $25 per night, while private RV parks can easily reach $40. Of course, it is possible to find places to park for free, such as Walmart parking lots and roadside rests. People who travel in an RV full-time report that monthly expenditures can easily average $2,000, not counting the cost of the vehicle. 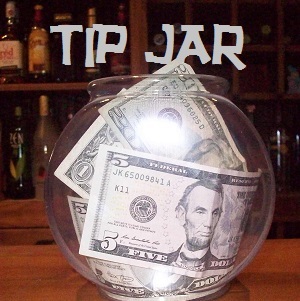 Of course, that amount will vary depending on your lifestyle choices. Fortunately, there are ways to travel economically. For cruises, look for repositioning cruises. That’s when a cruise ship needs to travel from one part of the world to another for seasonal changes. For example, ships that circulate around the Caribbean during the winter may cross the Atlantic to serve the Mediterranean during the summer. Ships that offer Alaska cruises during the summer often migrate to Australia, New Zealand, and the South Pacific during the winter, when it’s warmer in the southern hemisphere. You will have more days at sea and fewer stops in ports (therefore fewer shore excursions), but you will have more time to enjoy the experience on the ship. You can also subscribe to discount travel sites like Gate 1 Travel and Groupon Getaways. Sometimes these packages offer airfare and hotel packages but leave the day-to-day activities to you, or they may offer off-season packages in which the crowds may be lighter but the weather may be less optimal. Instead of staying in hotels, consider renting an apartment or house using websites such as AirBnB and VRBO. There are also websites devoted to house-sitting, in which you will live in someone else’s home while they are away in exchange for caring for their pets and plants, and keeping their home occupied. Staying in a rental home or housesitting offers the advantage of experiencing an area more like the locals do, rather than as a tourist. Finally, there are some travel discounts available. AARP, AAA, and senior discounts can often shave 5% to 10% off the price. 2. You may have less stamina for travel. Let’s face it – as we get older, travel can become more tiring. Suitcases seem heavier. Layovers are more tiring. And it’s more challenging to stay awake for long periods of time and adjust to time changes. Changing planes in large airports can involve walking long distances. Consider how much walking and stair climbing you will need to do at various stops on your itinerary. You may need to allow for mid-day breaks or be a little more judicious with how much strenuous activity you attempt each day. Many tours and excursions will include advice in their descriptions on how much walking and strenuous activity are involved. When you were younger, you may have been able to tolerate more rustic sleeping conditions, such as sleeping bags, uncomfortable mattresses, and hostel dorm rooms. Now that you’re older, you’ll probably require much more comfortable sleeping arrangements. If you use a wheelchair or walker, you may have limited options in some destinations. Many places in the world are not wheelchair accessible. The Americans with Disabilities Act (ADA) guidelines do not apply in other countries. If you’re taking a driving vacation, you may find that you can drive fewer hours each day and you need to take breaks more often as you get older. For trips that involve airplane travel, it helps to allow one or two buffer days at the beginning and end of your trip so that you can catch up on sleep and adjust to the new time zone. You will also benefit from traveling lighter. If you like to read during your vacation, buy a reading device such as a Kindle or Nook rather than hauling several books. Many seasoned travelers such as tour operator Rick Steves and James Eagleman (The Carry-on Guy) travel with only a 21” x 14” x 9” suitcase – that’s the size that will fit in the overhead bin. That will save you from baggage fees, lost luggage, and strained backs. Traveling without bulky suitcases will make it easier to navigate busy streets and airports and squeeze onto buses, trains, and taxis. 3. Your travel desires may interfere with your other retirement priorities. Your retirement is probably going to be considerably different from that of your parents and grandparents. Your retirement will probably be more active and multi-faceted. Many retirees continue to work in one form or another, such as a part-time job, seasonal job, a consulting business, or an avocation that brings in some extra money. In addition, many retirees take classes, belong to several groups, or volunteer. All of these activities will provide a rich and varied retirement experience, but they also fill your calendar and may limit your ability to just take off and travel. Similarly, if you have pets, you may be reluctant to take lengthy trips. You may have trusted friends or family members nearby who can take your pets or check on them in your home regularly, but if not, you’ll need to board them or hire a pet sitter. For travel in a car or RV, you may be able to take your pet with you, but that will impact your activities to some extent. Pets are not allowed in many places, and you don’t want to leave them stranded in a hot vehicle. 4. Be prepared for emergencies and health care needs. Amid all the excitement and anticipation of a wonderful trip, it’s easy to overlook the fact that something may go wrong while you’re traveling. As you are out exploring new places, you could sustain an injury if you trip and fall. Being in close proximity to others on an airplane or cruise ship may expose you to more germs and illnesses. Eating new foods may cause digestive issues. And if you are exhausted following a lengthy trip, your immune system may not be at full strength. 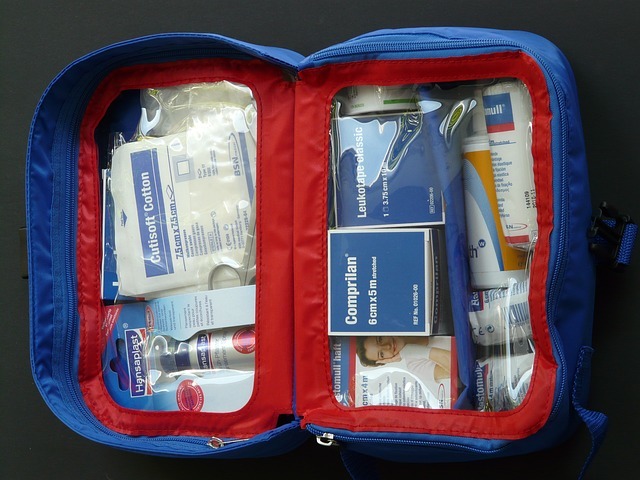 It’s wise to pack a small first aid kit as well as aspirin and any other medications for conditions you are prone to experience. A sleep aid such as Melatonin or Ambien might be helpful if you have difficulty adjusting to a new time zone. And of course, remember to bring your prescription medication in its original packaging in your carry-on luggage. Don’t pack it in your checked baggage, which could get lost. Always purchase travel insurance if traveling abroad! Your medical insurance will probably not cover you once you leave your country. Most medical care outside the U.S. is cheap enough that you can pay for minor injuries or illnesses out of pocket, but a serious incident could leave you liable for a hefty bill, and medical evacuation is extremely expensive. Plus, travel insurance will also provide relief from cancelled flights, lost luggage, and a host of other vacation disruptions. There’s no question that traveling is one of the most rewarding and pleasurable experiences that you can enjoy after you retire, as long as you plan well, manage your expectations, and make judicious choices. For the most ambitious trips on your travel bucket lists, sooner is better than later. Prioritize your most physically demanding trips; otherwise you may never get to take them if you suffer setbacks in your physical condition. What travel advice would you like to share? Please feel welcome to contribute in the comments below. © 2018 Dave Hughes. All rights reserved. Cruise ship: Damian Gadal. Some rights reserved. Motor home: John Lloyd. Some rights reserved. 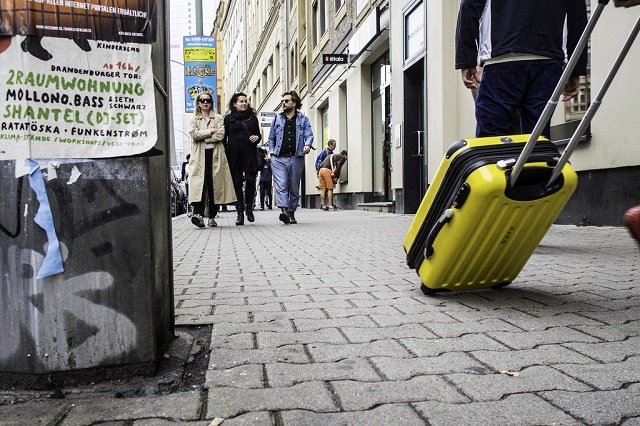 Small suitcase on sidewalk: Sascha Kohlmann. Some rights reserved. First aid kit: Hans Braxmeier. 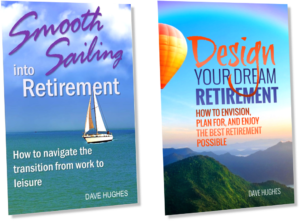 Previous: Previous post: Are You Thinking About Moving After You Retire? Have You Already Moved? Good article. I travel quite a bit now, usually a month or so overseas in the fall and a month or two in the spring. A 17day Med cruise is booked in October followed by a transatlantic crossing back to the US. Buy 100 shares of Carnival Stock (CCL) It pays a 3% dividend and you get up to a $250 credit for each cruise you take on the cruise lines they own, including Carnival, Cunard, Holland America, and others. Also, ask your travel agent if they can provide a credit as well. On my fall cruise, they kicked in and additional $450 credit on the Med and $150 on the shorter Transatlantic. Longer stays with VRBO or AirBnB get big discounts. Stay a month and you often get discounts as big as 50%. For your readers who have a second home in another state, compare health insurance costs. Obamacare in $6000 less per year in Michigan than Arizona. Russ, thank you for all the fantastic advice! If you book your cruise through a good travel agent, they can get all sorts of things upgraded or comped for you – though not for chartered cruises (such as Atlantis) which we always take. That’s a real eye-opener about the differences in health care costs among states. I knew they were different, but I didn’t realize they were THAT different!